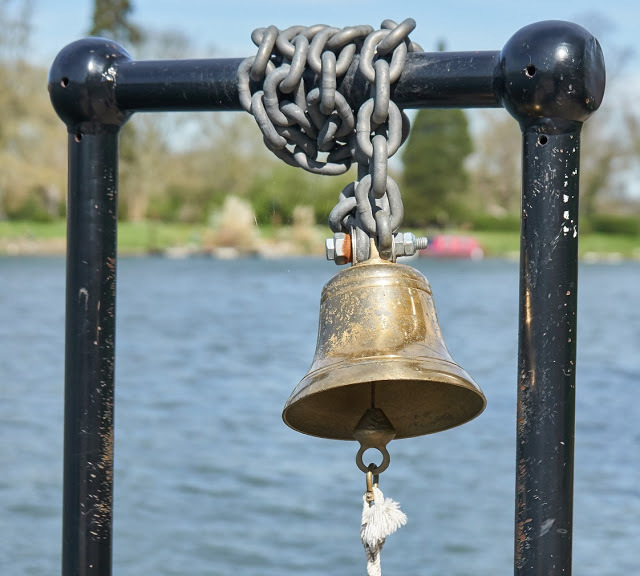 In his blog, Captain JP's Log, John Pahl seeks out the eight ferries that cross the Thames in London (two of these lie outside the boundaries of Greater London, but Pahl has classified the London Thames as lying between the London stones). 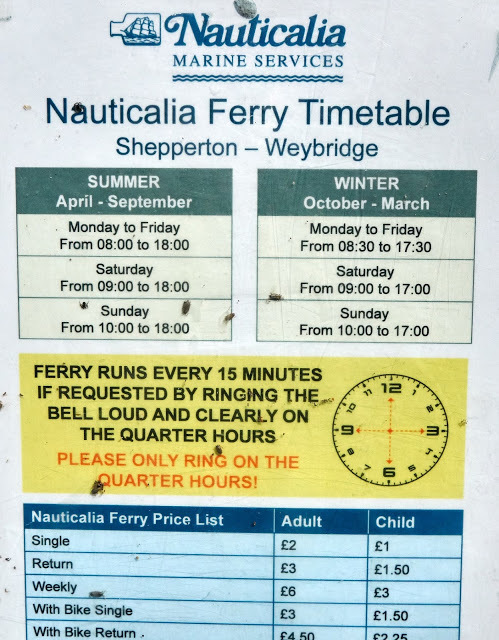 Taken from that blog, here's the first ferry on Pahl's itinerary — Shepperton to Weybridge. 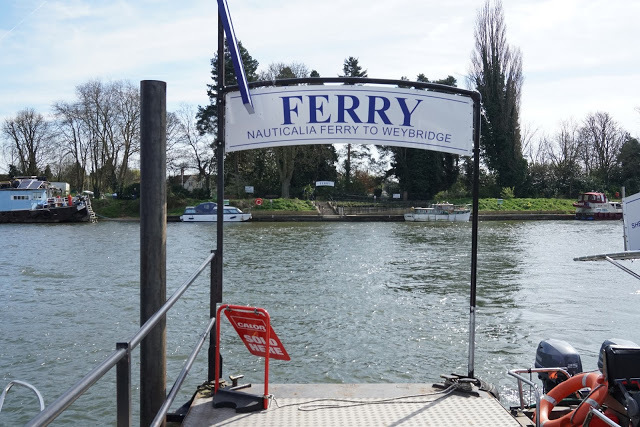 With the exception of a 20 year gap until 1986, there has been a ferry between Shepperton and Weybridge for around 500 years. 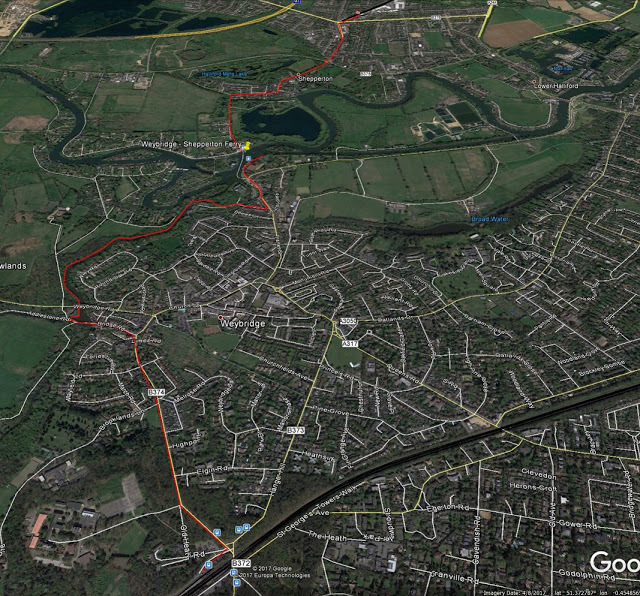 It was also famously featured in H. G. Wells' novel War of the Worlds. After doing this I saw someone pop out of a nearby building (which turned out to be the head offices of Nauticalia) and make his way down to the river the take the ferry across. 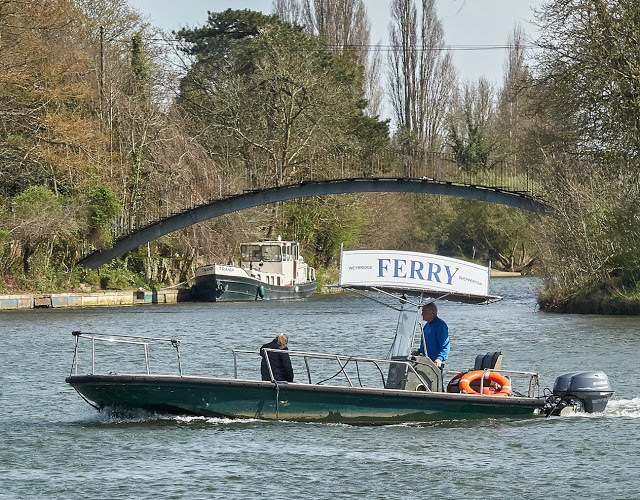 After a bit of an explore felt it was time to head off to Shepperton, but couldn't help note what a pretty corner of London (if it really is, felt like a bit of a stretch) Weybridge is.